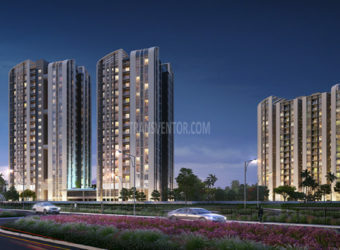 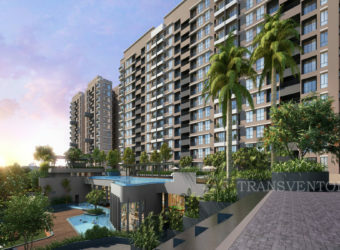 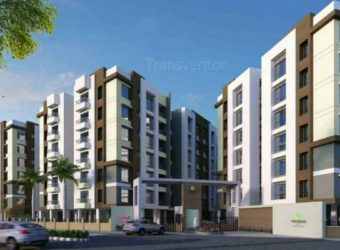 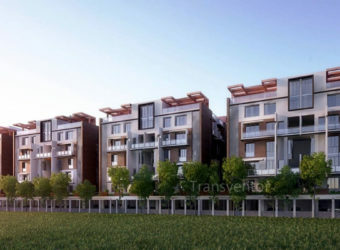 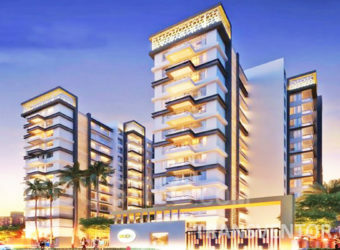 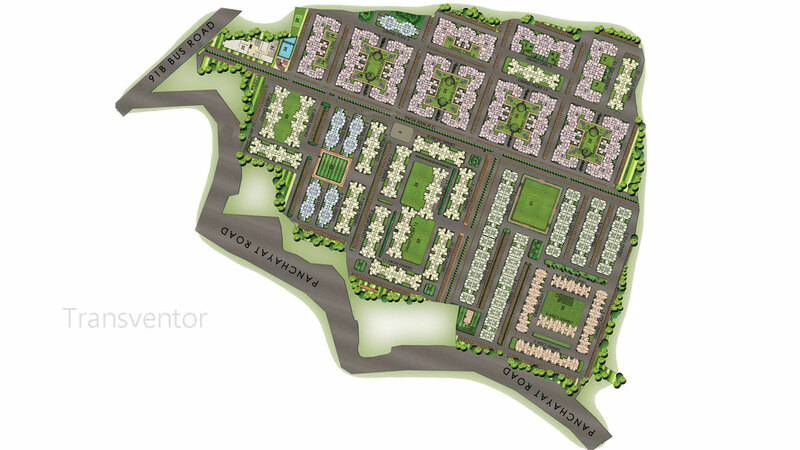 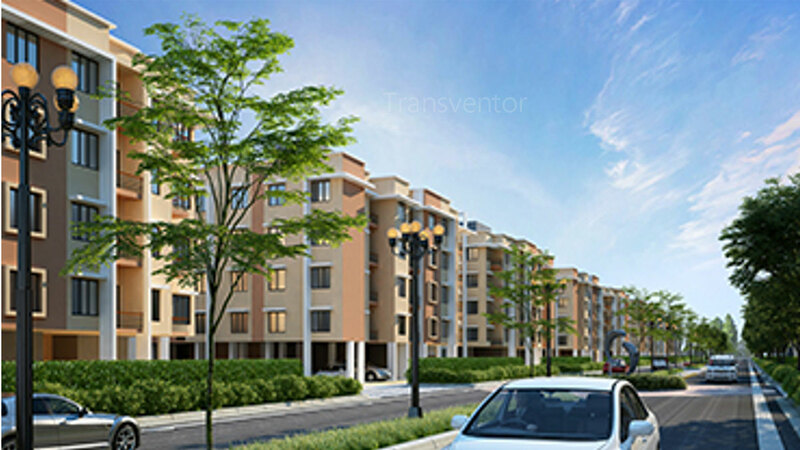 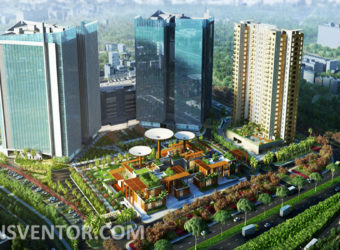 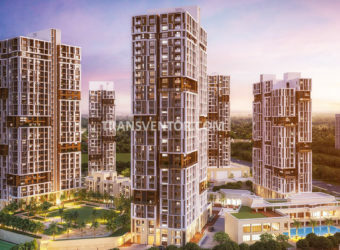 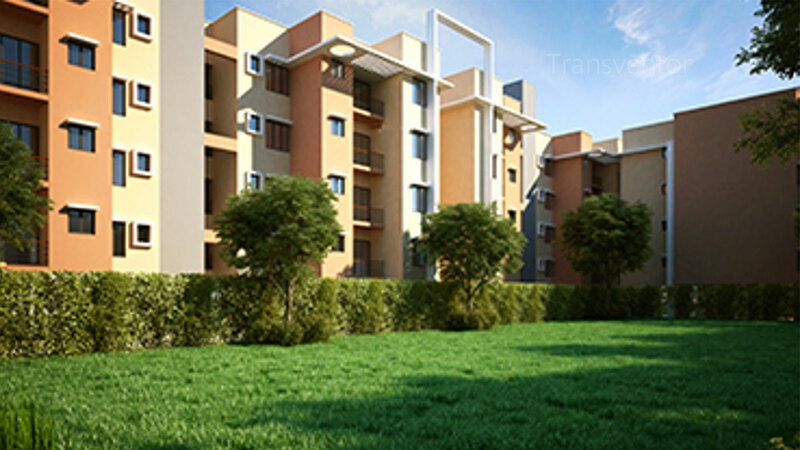 Newtown Grand is one of the residential developments of New Town Grand Realtors LLP. 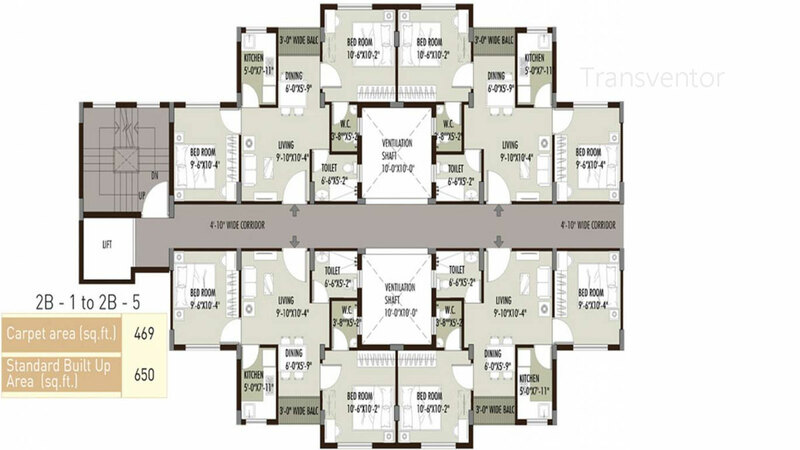 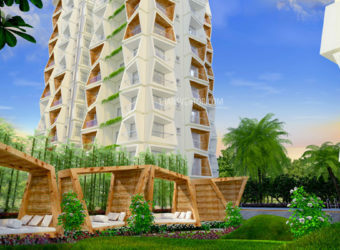 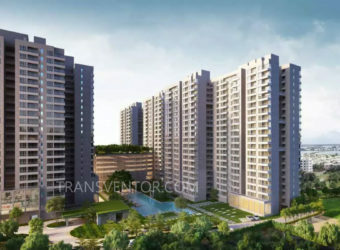 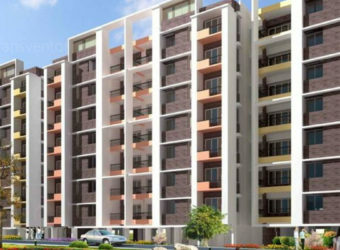 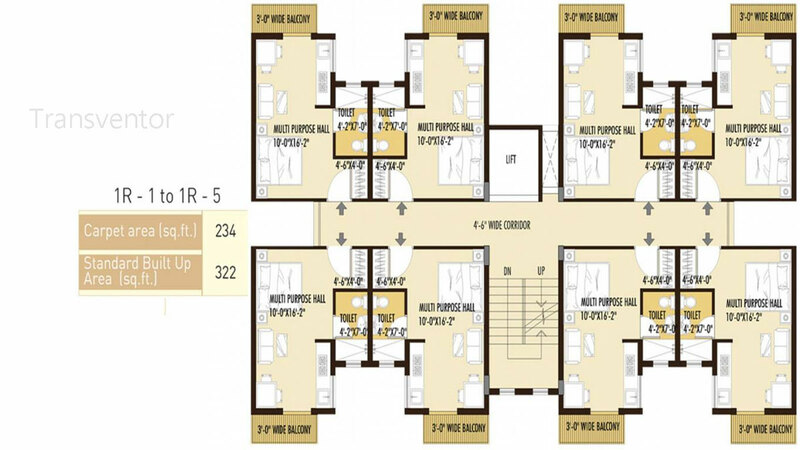 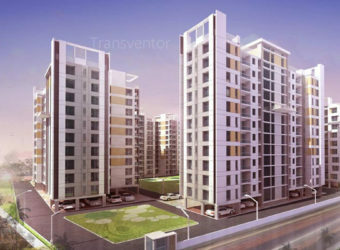 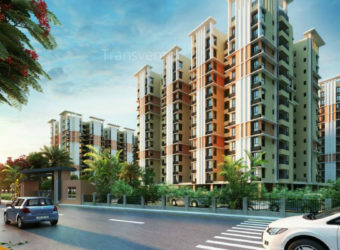 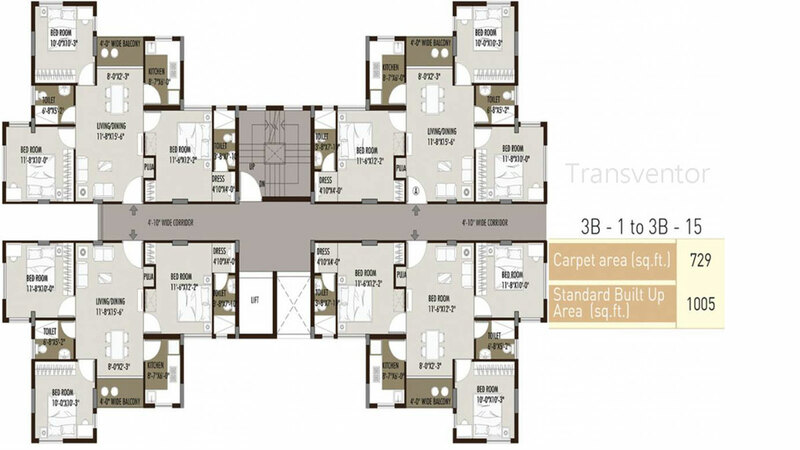 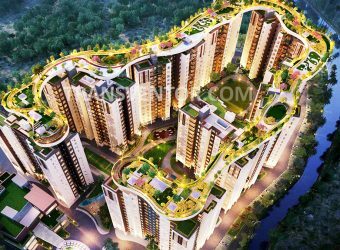 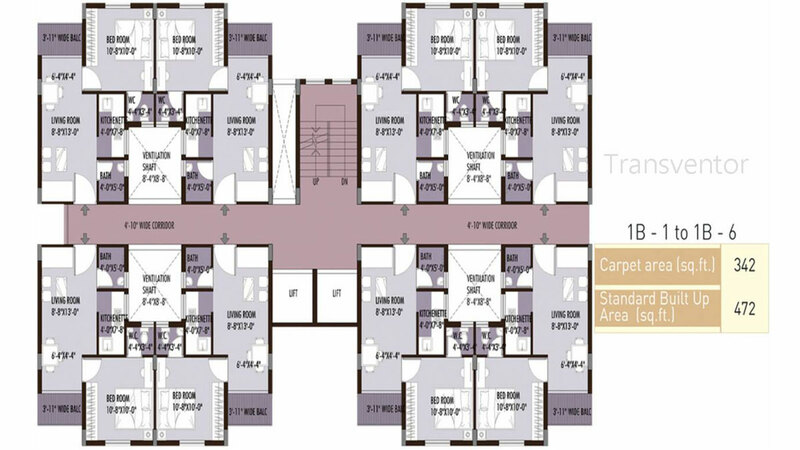 It offers 1RK,1BHK, 2BHK, 3BHK and studio apartments. 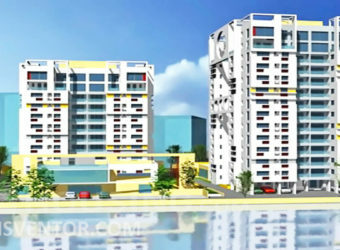 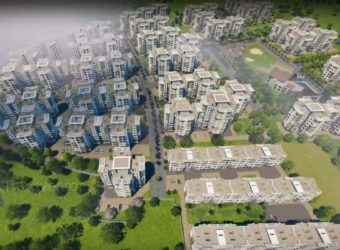 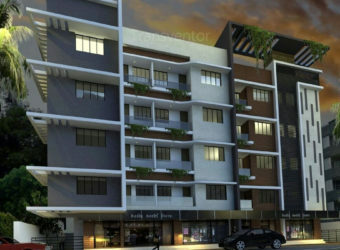 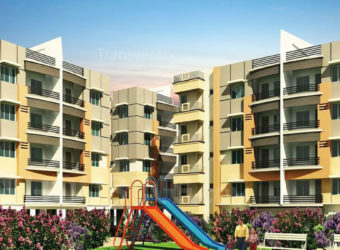 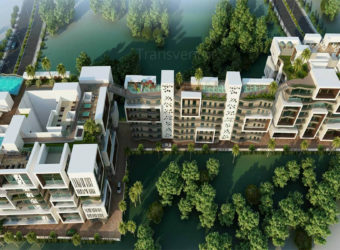 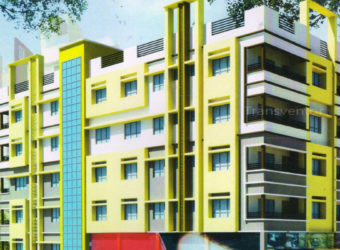 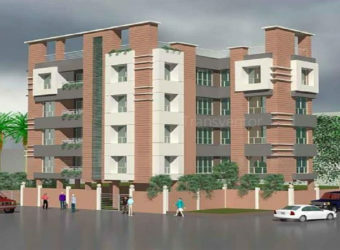 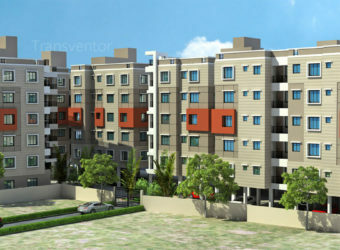 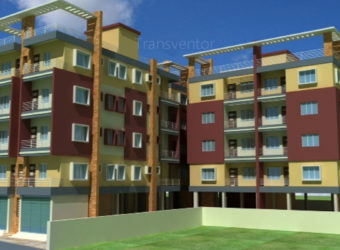 The project is well equipped with all the basic amenities to facilitate the needs of the residents.The apartments have been meticulously designed so that every room has enough light and ventilation.Amenities such as a swimming pool, a cycle track, a community hall, an AC clubhouse, a football ground and a children tot lot make this one of the best options here. 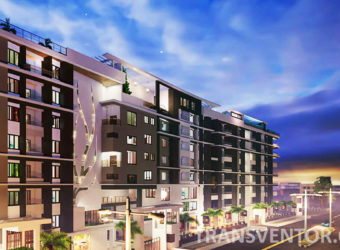 Newtown Grand is served by many bus stations and is well-connected to the rest of the city. 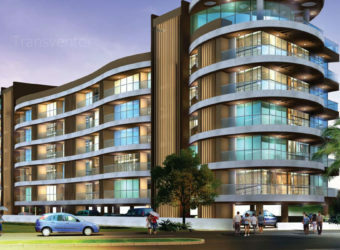 One of the Splended Residential Apartment in Newtown. 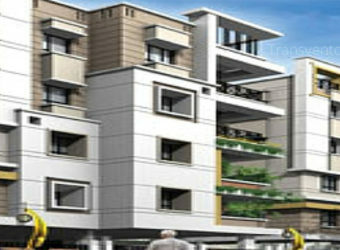 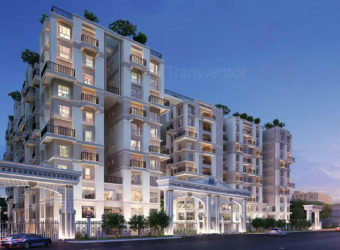 Grand realtors LLP is a Well known Developer. 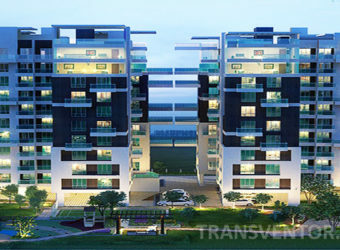 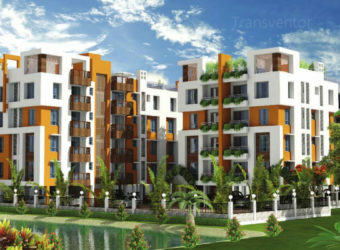 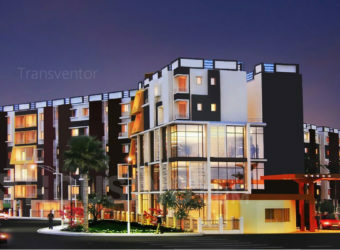 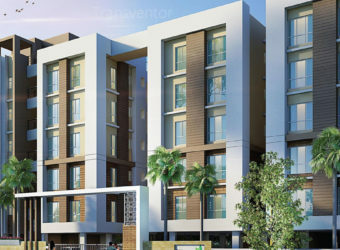 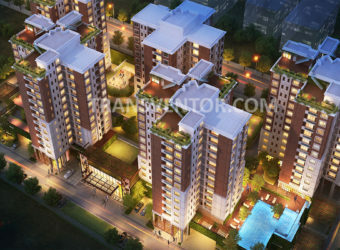 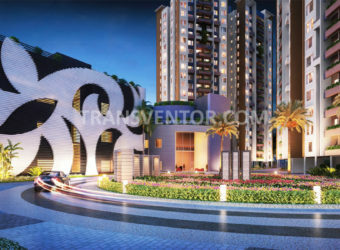 Luxurious Apartments With Modern Amenities. 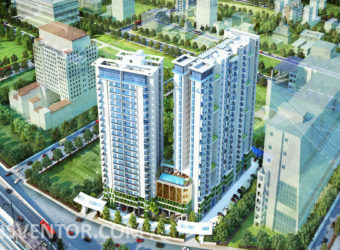 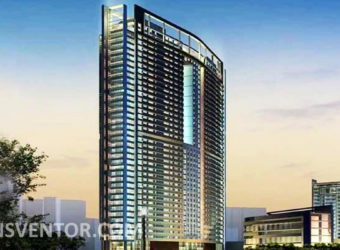 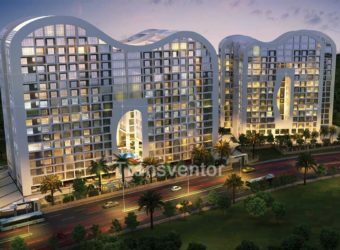 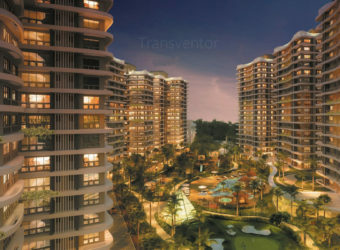 Interested to Buy Property in Newtown Grand ?